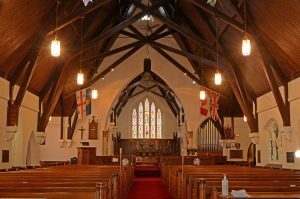 Trinity Anglican Church Simcoe | "A Vibrant Christ-Centred Community"
We are a healthy and vibrant mission-shaped parish who seek by God’s grace to live and share the good news of God’s love in Jesus Christ. We gather to worship God at 10.30am on Wednesdays and at 8am and 10.30am on Sundays. We welcome any who wish to ‘come and see’.